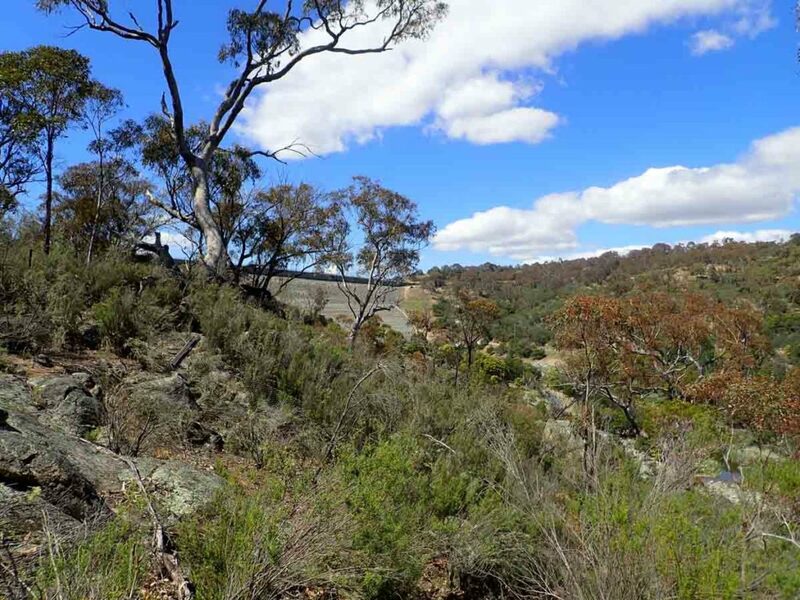 The Googong area is not well known as a hiking area in Canberra often being overlooked in favour of walks in Namadgi National park, the Corin Dam region and Tidbinbilla Nature Reserve. 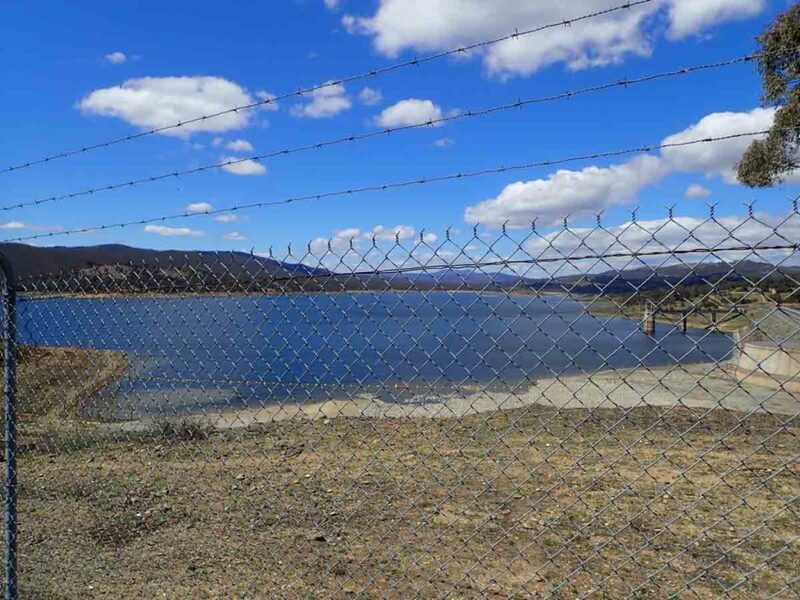 In fact just to be clear Googong is actually located in NSW however as part of the main water supply for Canberra and the region is is under ACT management which is why when you look for information on this site it is on a ACT, rather than NSW website. 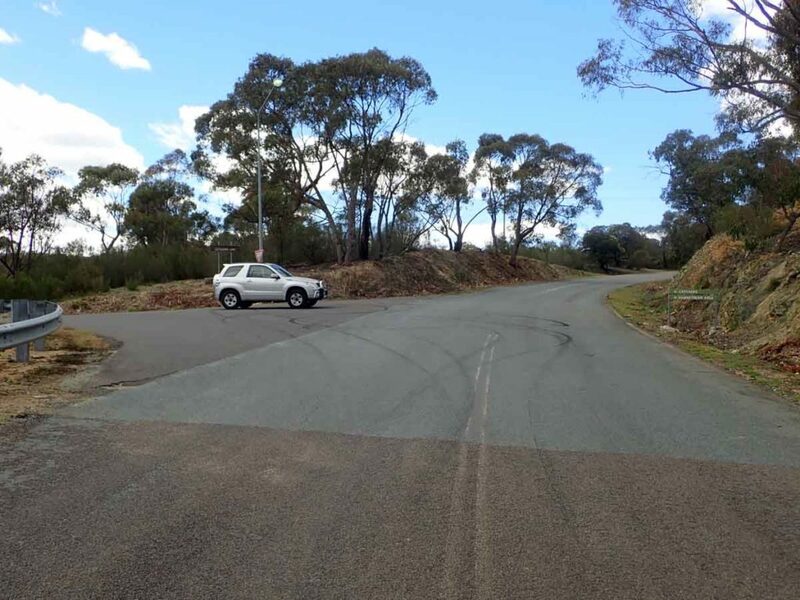 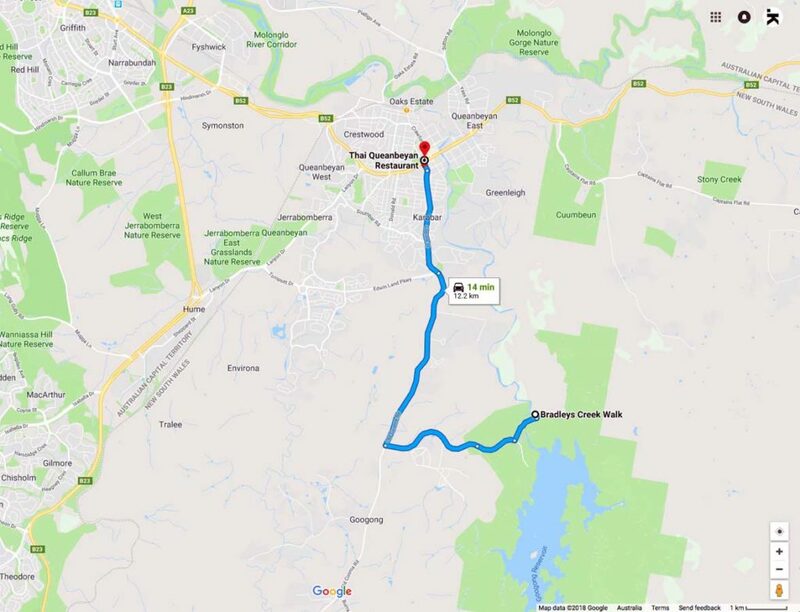 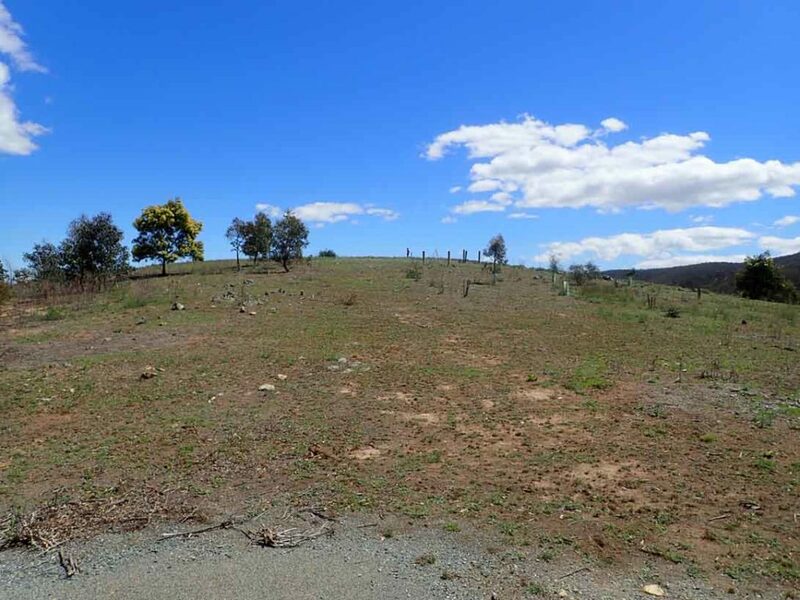 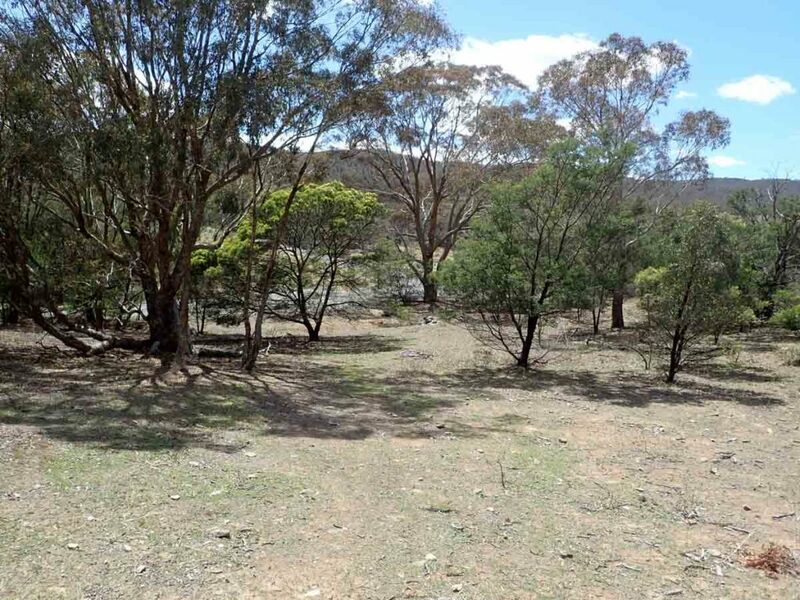 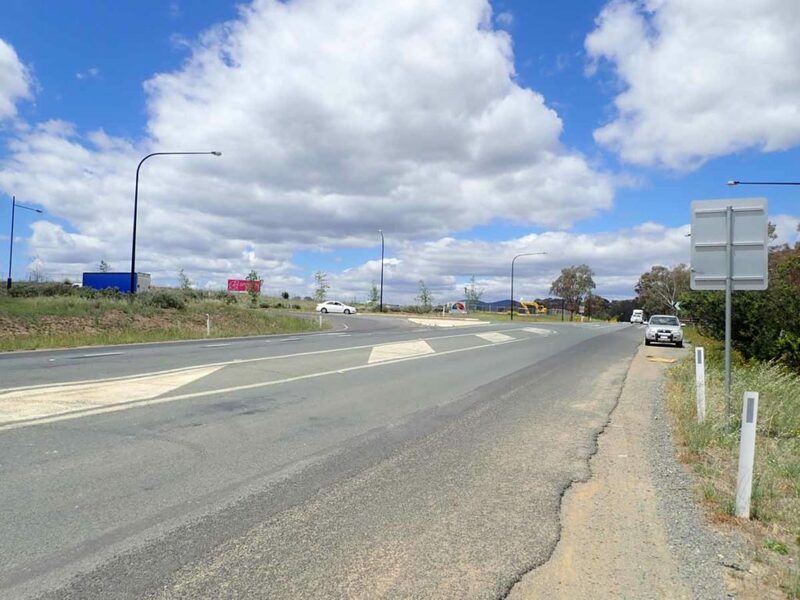 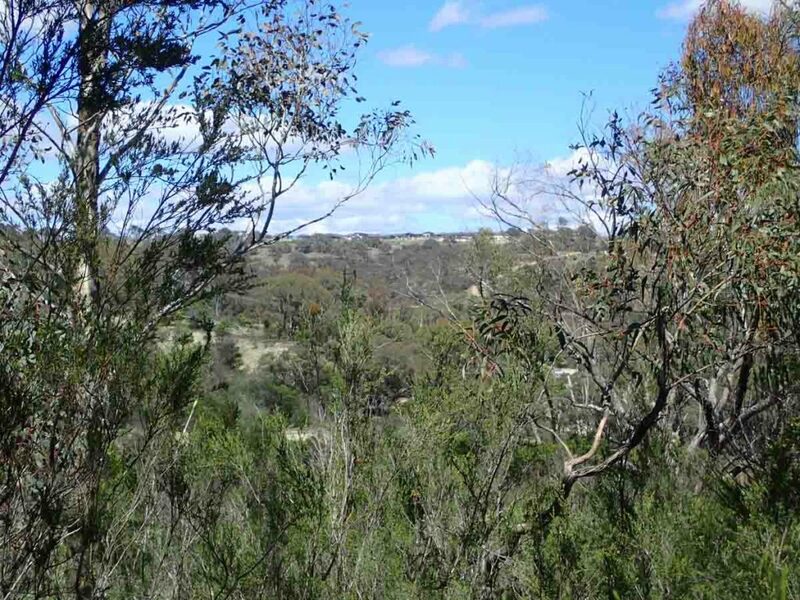 What the Googong area lacks in high profile walks it makes up for with a set of walks that are geographically closer for those living in central and North Canberra so if you want a walk with less travel involved then this area may be for you. 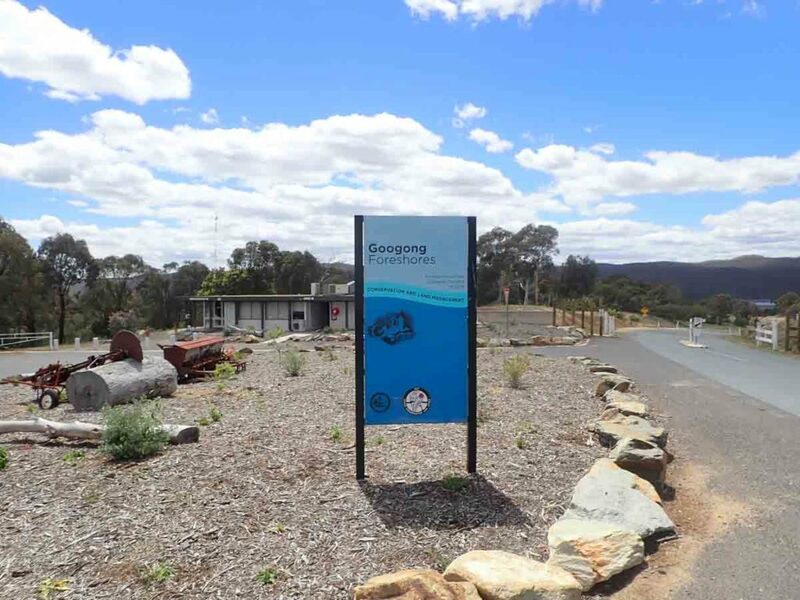 Googong is now a rapidly expanding residential area with approximately 3,000 people so its actually quite strange to be heading ‘out bush’ and then all of a sudden pass a community bigger than many small Australian towns. 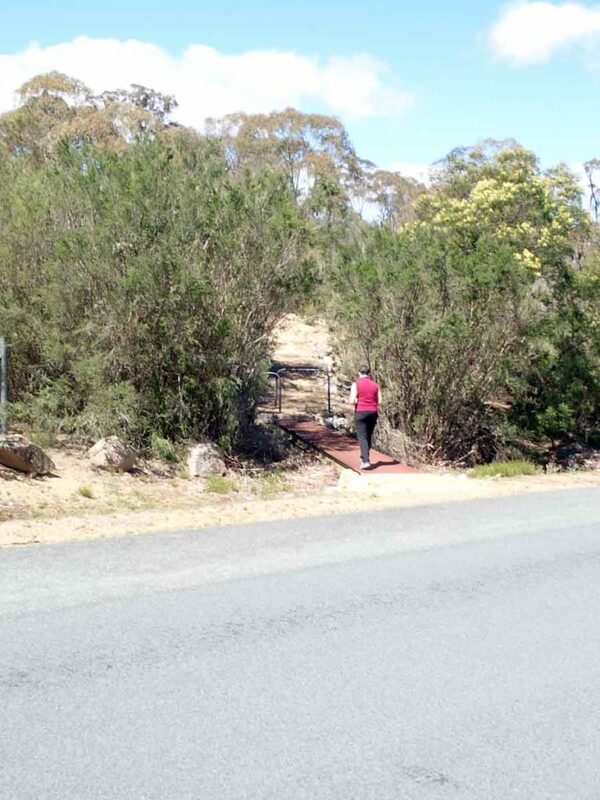 One thing to note with this walk is that this is a gated walk and is usually open between 8:00am-5:00pm so remember this if you are close to those times you don’t want to get locked in at nighttime. 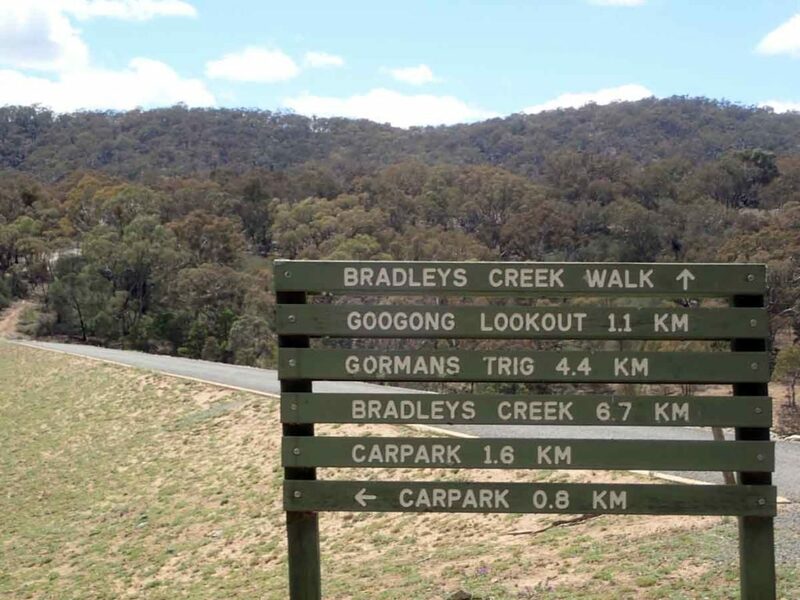 You start the walk from the Downstream Picnic area that includes the 200m Cascades Walk, and the 14.5km Bradleys Creek Walk. 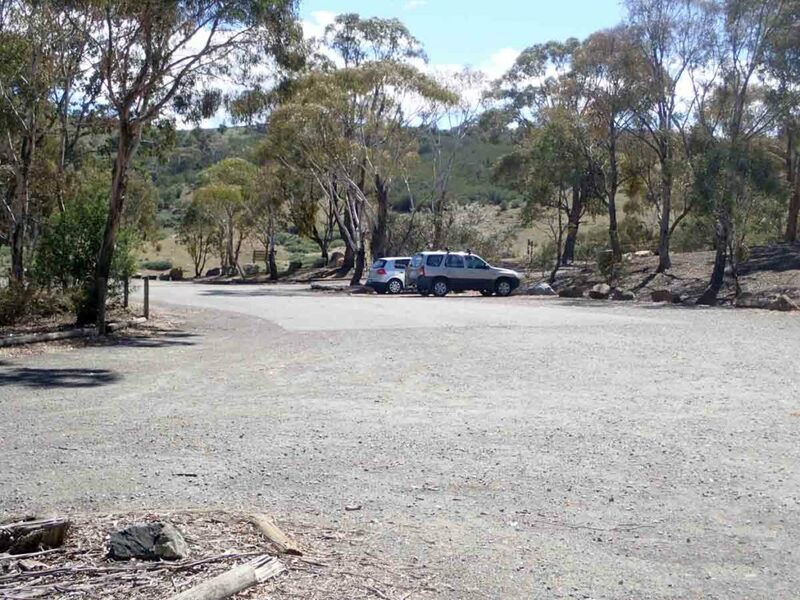 Head to the end of the car park where the picnic shelter is located (closet to the road you came in on) and follow the trail up up a short hill before crossing the road. 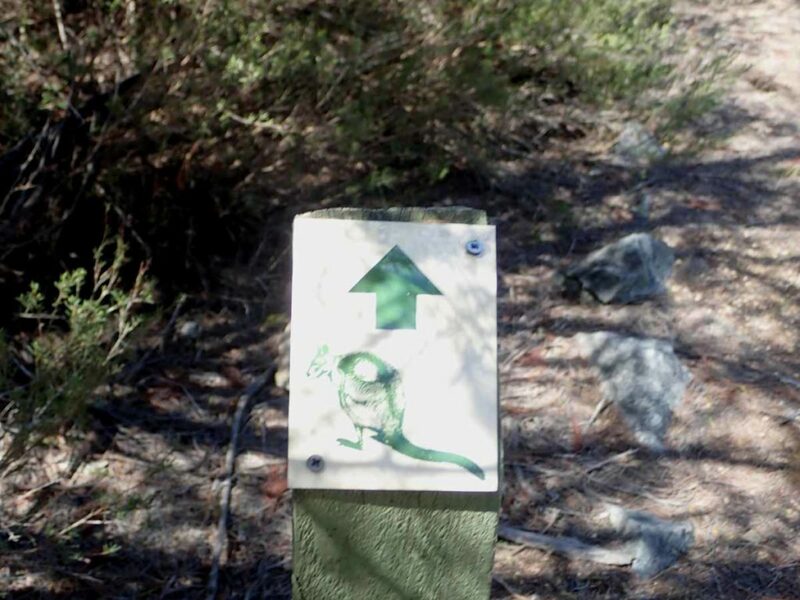 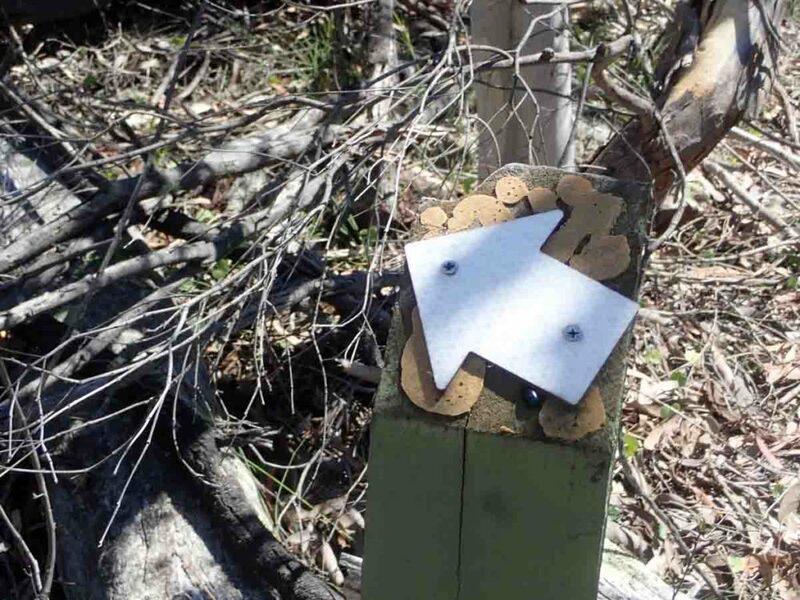 The trail is obvious for most of the walk and uses a green printed wallaby sign to direct you. 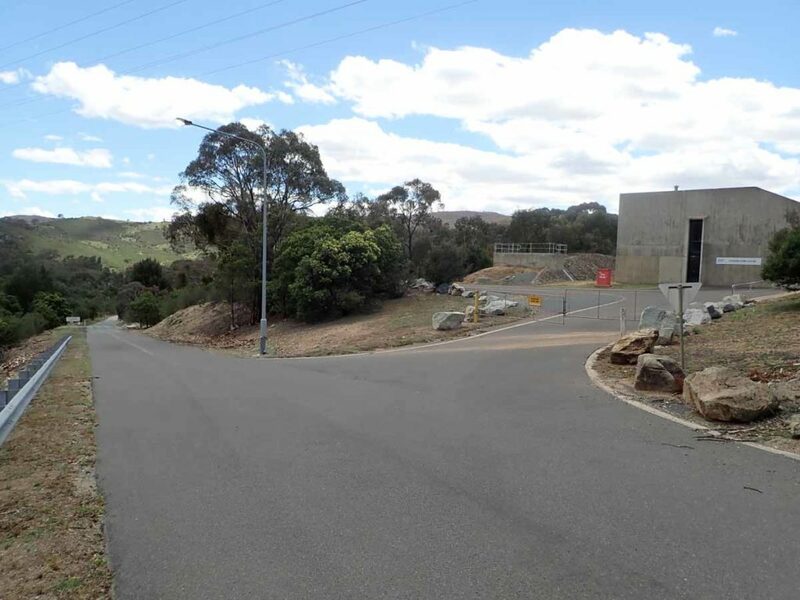 As you head uphill towards the Googong Dam wall you will have views over the surrounding bushland and on the adjacent hill you can just make out the Googong residential area. 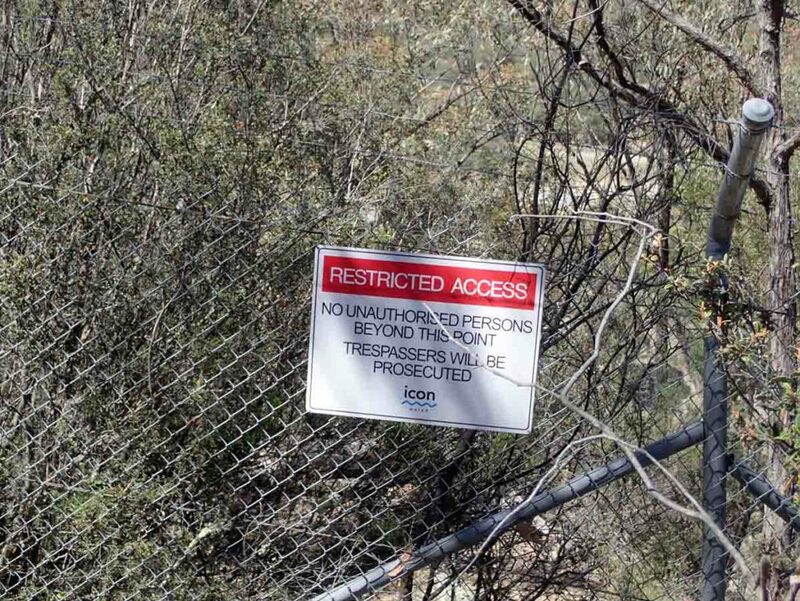 As you reach the summit you will pass a fenced are which is designed to keep you away from the dam wall. 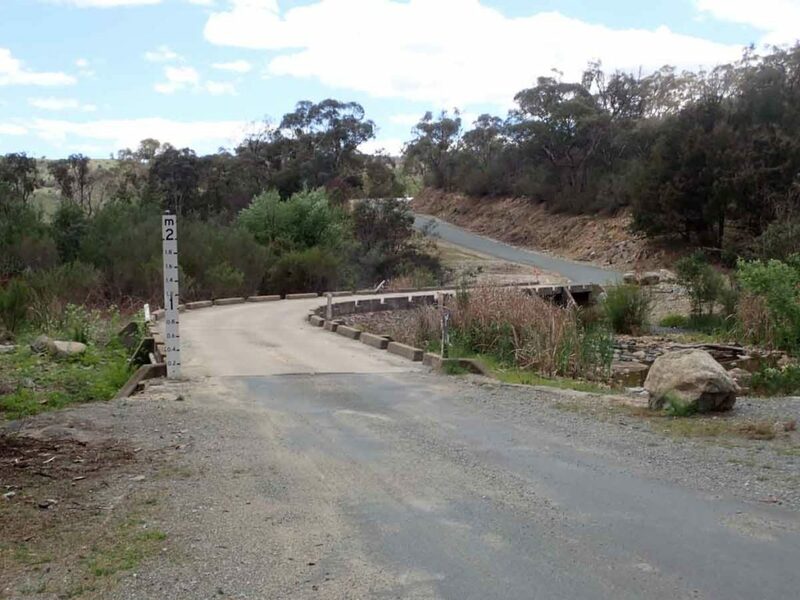 At the top if the road where the dam becomes obvious the trail is actually a bit vague and you will need to head up the hill to the left of the road which is where you pick up the signage again. 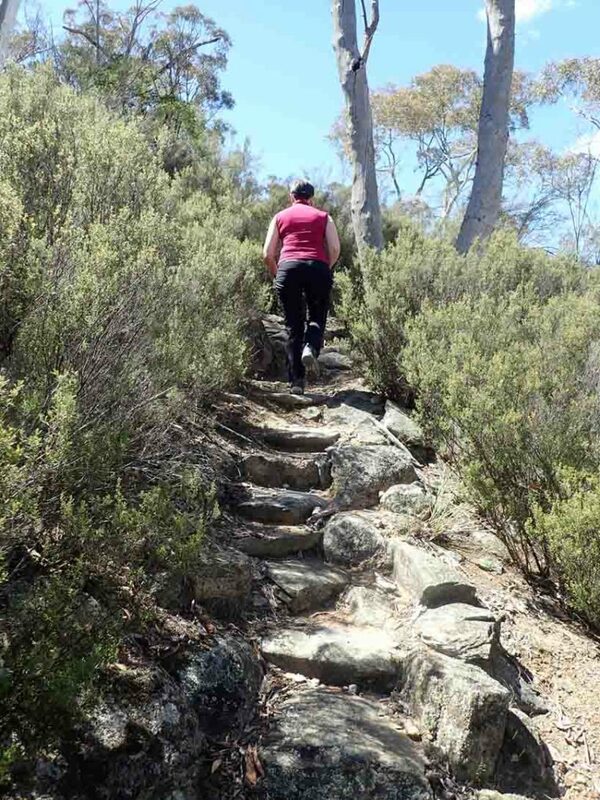 Follow back down the slope and you will collect up with the road that takes you back towards your starting point. 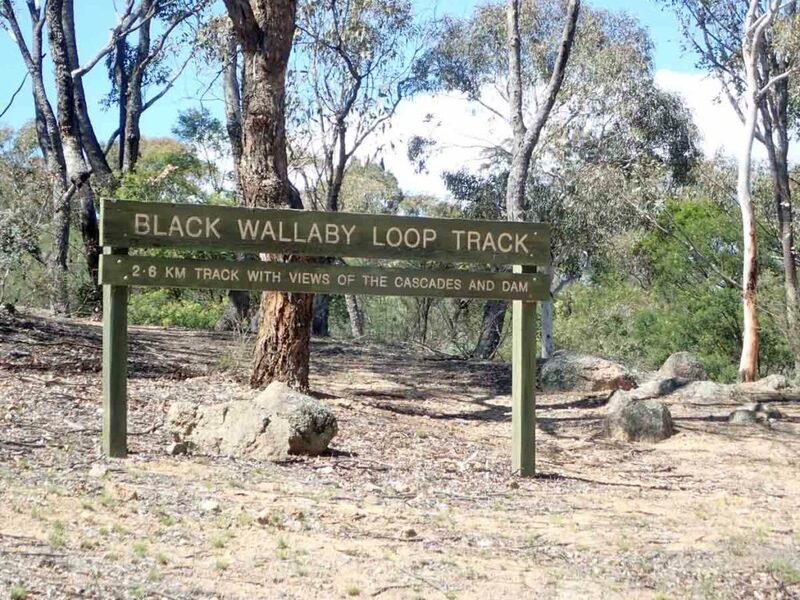 essentially you are doing a loop around the hill. 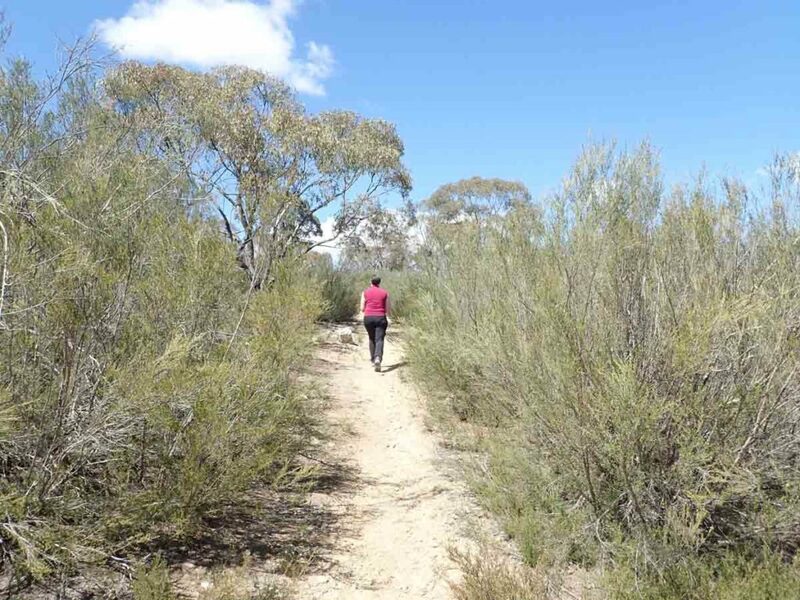 This is by no means a spectacular walk but is worth doing at least once particularly if you are short of time for a longer walk. 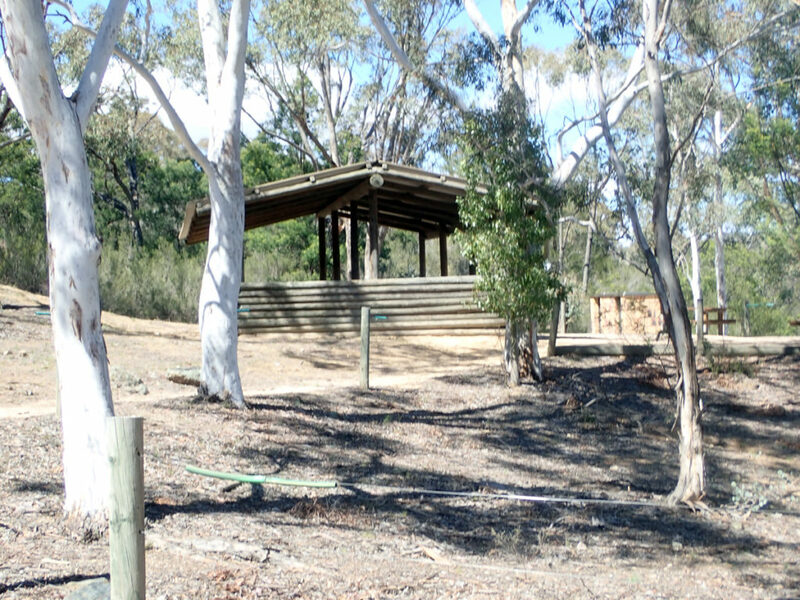 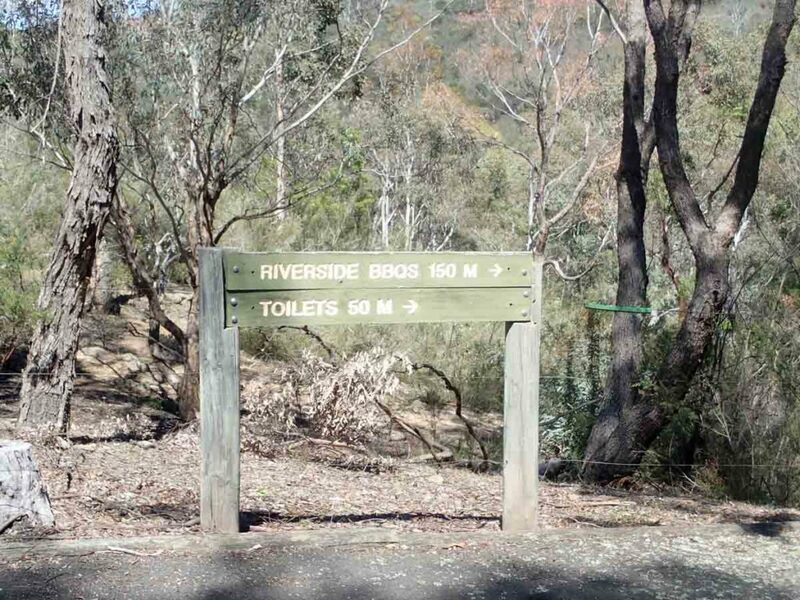 There’re descent BBQ and picnic facilities at the carpark along with toilet facilities so plan on doing this walk just before or just after lunch to make a bit of a day of it. 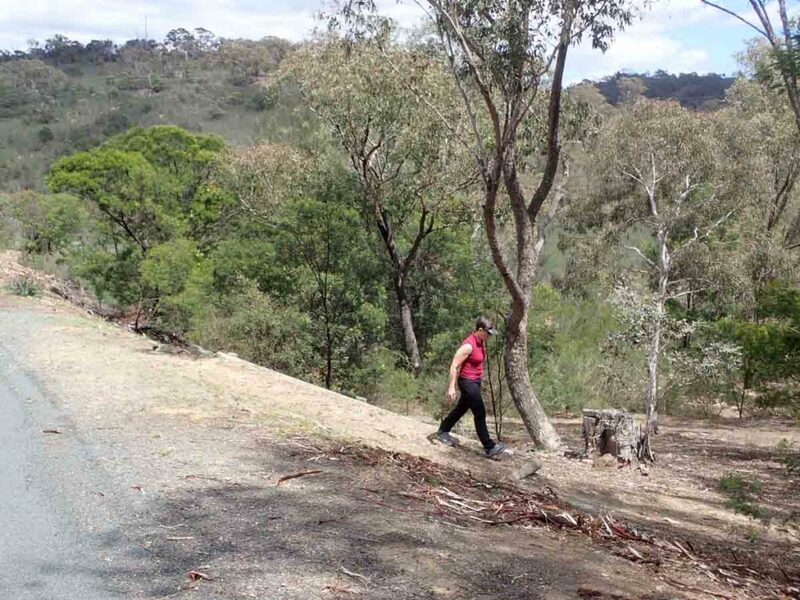 Allow around 45minutes to an hour o complete this walk and to take in the views over the dam and surrounding bushland.